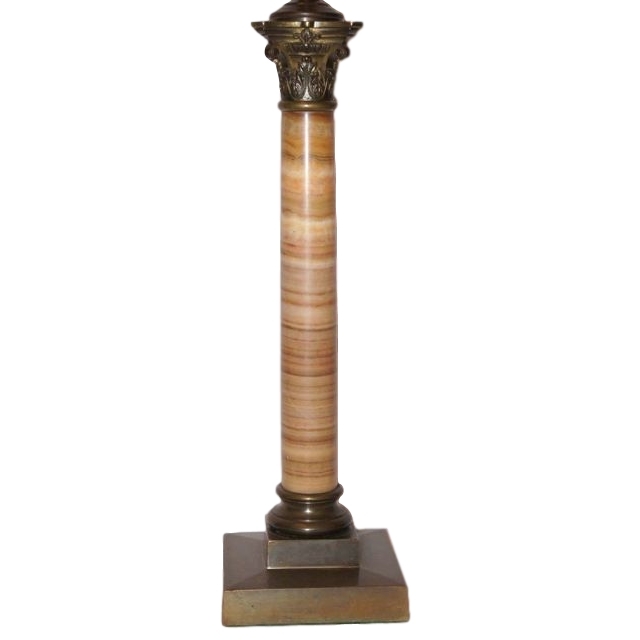 A single 1920’s onyx neoclassic style column lamp with bronze base. 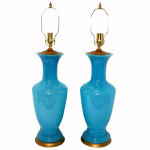 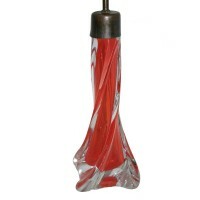 A circa 1940's Murano glass table lamp. Measurements Height of Body: 23" Height to Shade Rest: 35"